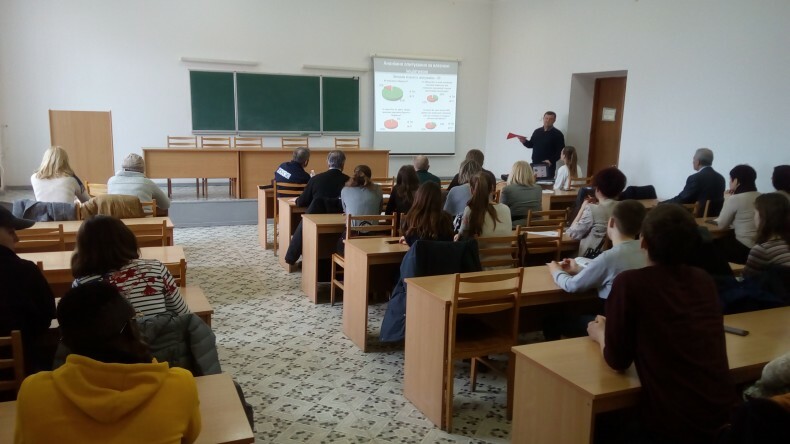 On March 30, the results of Local Human Rights Index monitoring visit to Mariupol were presented and discussed. 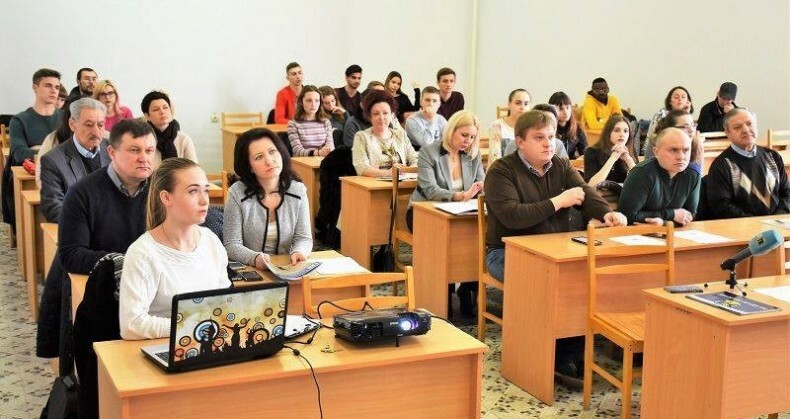 UHHRU Mariupol-based legal aid brought together representatives of local government, social service centers, OSCE monitoring mission, local NGOs and media as well as students at the Mariupol State University. This event concludes the series of monitoring visits to settlements affected by the armed conflict in eastern Ukraine, damaged or containing a large number of IDPs. For this reason, decent standard of living was chosen as the monitoring methodology of the Local Human Rights Index, as an aspect that makes it possible to assess the observance of fundamental human rights. Project coordinator Andriy Halay explained the main purpose of the Index. It is supposed to determine what local authorities do to ensure the observance of human rights, as well as to provide specific recommendations in this regard. He also noted that Mariupol received high marks for its standard of living. Representatives of UHHRU Mariupol-based legal aid center conducted an anonymous survey among the residents of the city. 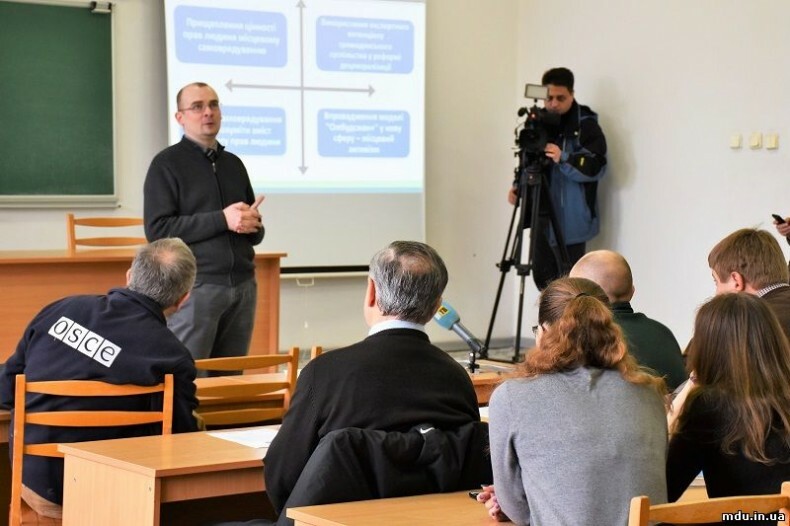 Ihor Kurilchuk, head of the monitoring mission’s working group, commented on the poll’s results: “In their survey, the monitors focused on the issues that require additional coverage by the city’s media and local self-government bodies, such as the quality of the hot line on social issues”. LAC’s assistant Anna Parkhomenko mentioned the following positive impressions from the mission: the local council and executive bodies are open to working with the public; the city has a program aimed at ensuring fundamental human rights and combating poverty; basic rights of IDPs are receiving proper attention (they are provided with temporary housing and with access to social and medical services). 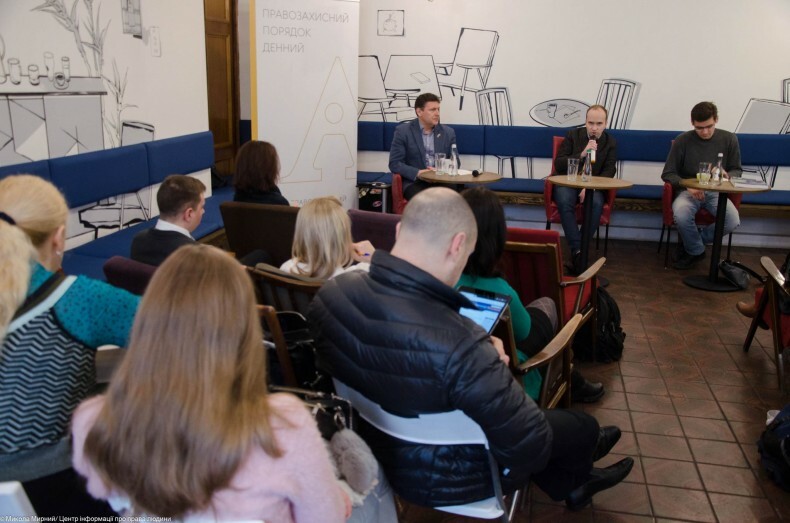 Particular attention was given to issues on providing temporary housing to IDPs, allocating land for ATO participants, providing homeless people with care and shelter in winter, as well as other issues exacerbated by the aggression against Ukraine. The event is held within the framework of the Local Human Rights Index initiative designed for prioritizing human rights in the course of the decentralization reform, which is supported by the Human Rights in Action Program of the United States Agency for International Development (USAID) in the part concerning the rights of internally displaced persons and conflict-affected population. American people, through the USAID, has been providing economic and humanitarian assistance worldwide for over 55 years. In Ukraine, USAID’s assistance focuses on the following areas: economic growth, democracy and governance, healthcare and social sector. Since 1992, USAID has provided Ukraine with technical and humanitarian assistance worth $1.8 bln. 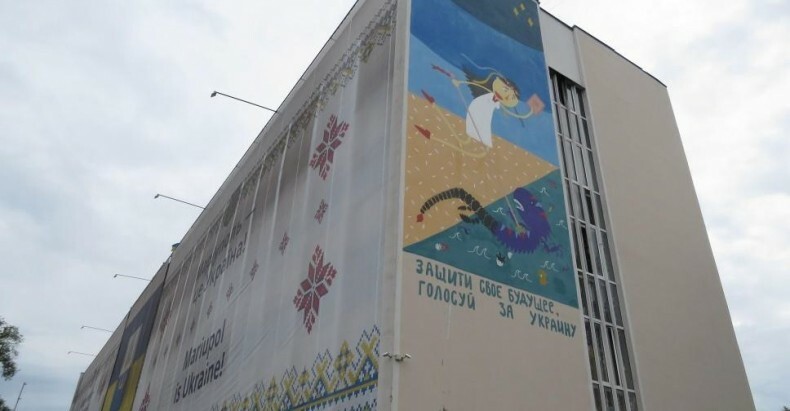 For additional information about USAID programs in Ukraine, please visit USAID’s official website http://ukraine.usaid.gov and Facebook page https://www.facebook.com/USAIDUkraine.